So you might have heard about Maranello, but aren’t quite sure what it is all about? Check the below blog by Rob Christian, one of our partners at CN&CO who went along for the trip last year, where he answers the question: Is it worth the hype? Absolutely! What could be better than an all expenses paid trip to the the home of Ferrari, one of the best known cars in the world today. Schumacher, Raikonnen, Vettel. All legends of F1, all having driven for the most iconic motor brand of our time. 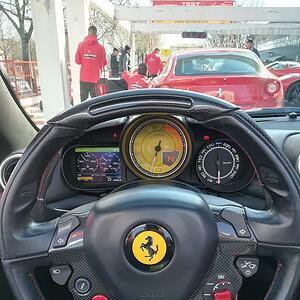 From the moment you enter the town, you will be immersed in all things Ferrari, everywhere you look. From visiting the factories that produce the cars (have you ever seen a California being built right in front of you in real time!? ), to the Enzo Ferrari museum; you will gain a new found appreciation for the brand, rich in history and tradition. Not only do you get to see the cars in production, you get to experience the thrill of driving them as well. 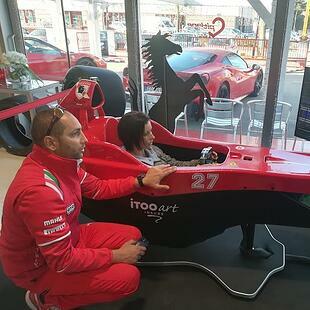 From honing your skills on arguably the best F1 simulator you will ever experience to actually driving a Ferrari, your motor senses are in for a treat. Hearing the roar of those engines as you accelerate along the winding country roads is something you will remember for the rest of your life. And of course, what trip to Italy would be complete without enjoying the local cuisine. Fancy the same dish that Schumacher used to enjoy, at the same restaurant? Or how about an eight course pasta (hand made!) meal in a local Nonna’s kitchen while sampling the variety of Lambrusco wines? 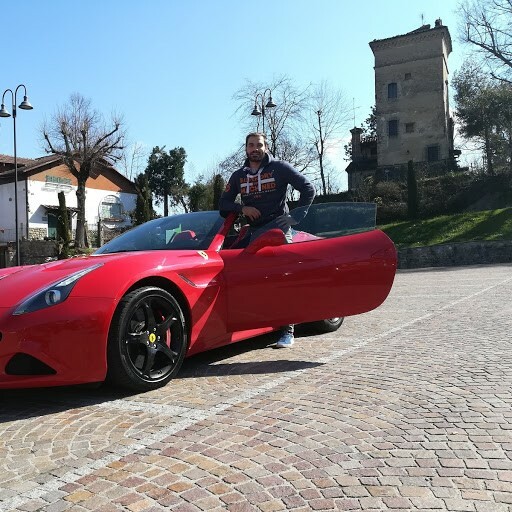 With all that Maranello has to offer it truly is a bucket list item, something that can be considered an investment in your experiences, so why not give it a crack by investing with Easy? The prize is now available to existing EasyEquities users as well as potential Easy users. To see what the trip entails check it out HERE. If you want to learn more about the competition and read the T's and C's check it out HERE.